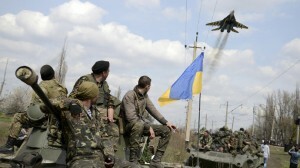 Ukraine (MNN) — Russian separatists and Ukraine’s military are at it again. According to AFP, the latest chapter of Ukraine unrest began when separatist forces raided a village halfway between rebel-held Donetsk and Ukrainian-controlled Mariupol on Monday morning. Hundreds of pro-Russian attackers, backed by tanks, launched the heaviest assault since February against government forces stationed at Starohnativka. 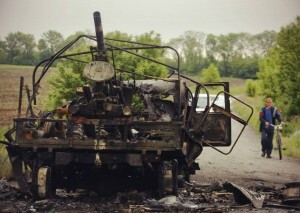 In addition, vehicles belonging to the Organization for Security and Cooperation in Europe (OSCE)–which is monitoring February’s ceasefire between separatists and Ukraine’s government–were set aflame in Donetsk on Sunday. Ukraine’s foreign ministry warns this uptick might only be the start. “It really is a tragic situation, and we’ve been doing our best since this crisis broke out–through our Crisis Evangelism Fund–to try and help the churches that are in Ukraine,” notes Joel Griffith of Slavic Gospel Association (SGA). 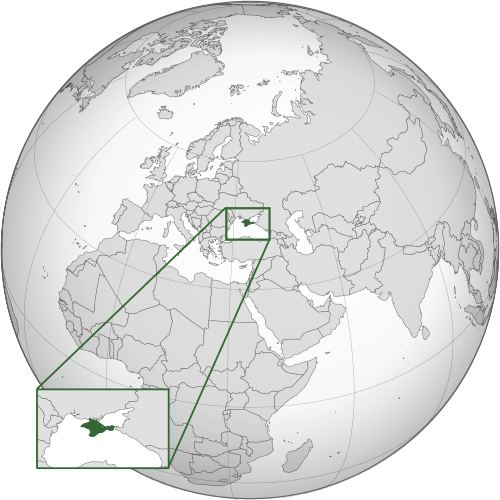 Crimea was an autonomous region before Russia took it by force in March 2014. While nothing new, the current Ukraine unrest is worth noting. Had separatists been able to overtake Starohnativka, they would’ve been one step closer to Mariupol. As observed by Reuters, controlling Mariupol would enable separatists to access Crimea, which was annexed by Russia last spring. Crimea wasn’t where the Ukraine-separatists battle started, though, Griffith notes. “The seeds of it go back to late 2013,” he observes. In December 2013, protestors took to the streets in anger over then-President Viktor Yanukovych’s refusal to form a closer alliance with Europe. Demonstrator-government clashes escalated until Yanukovych was ousted in February 2014, and continued even after an interim president took the helm. “The violence basically continued throughout 2014, and it’s just continued to sporadically happen even throughout 2015,” Griffith says. Churches and missionaries supported by SGA “have to be very careful in how they’re ministering. 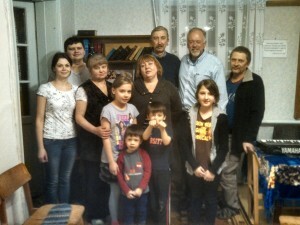 Through SGA’s Crisis Evangelism Fund, local believers are helping meet physical and spiritual needs of people who’ve been displaced by the Ukraine unrest. “The only ultimate solution to conflict like this [is] the Gospel of Jesus Christ and the peace that comes through the Gospel,” says Griffith. Pastor Oleg from the Lugansk region told of families living in basements due to constant gunfire, torture of members kidnapped, and loss of all possessions. Pastor Boris from the Donetsk region placed his church families in locations in the west before leaving under artillery fire. That’s why, from the beginning, SGA and its in-country contacts have been bringing Christ’s hope to those most in-need. Along with spiritual Truth and encouragement, believers meet immediate physical needs by providing food, bedding, and more. “We have teams that go out from evangelical churches into the conflict zones at various times to assess what specific needs are on the ground,” Griffith explains. 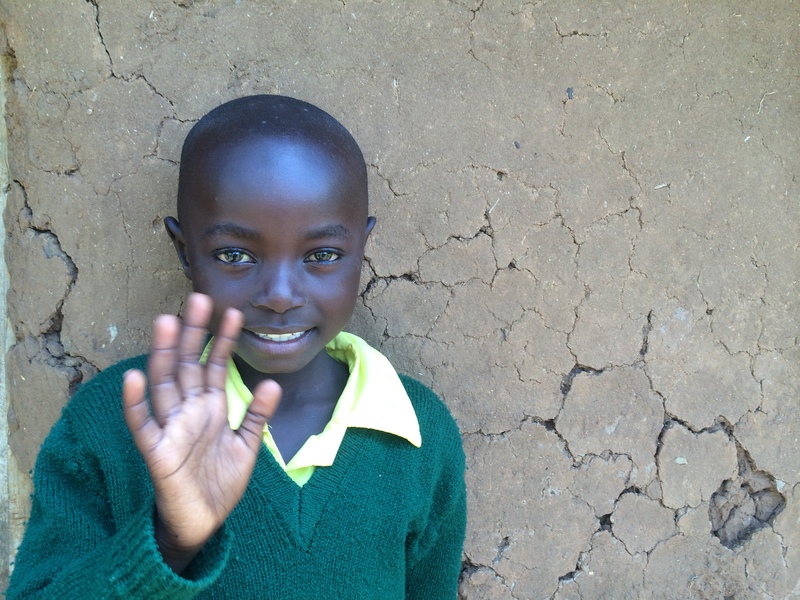 Find out how something as little as $15 can provide a world of hope here. “Continue to please intercede in prayer for these efforts,” requests Griffith. Ask the Lord to protect believers helping people in dangerous areas. Pray for peace in eastern Ukraine. Pray for open ears and eyes to understand the Truth of salvation offered in the Gospel message. Praying for Ukraine! God bless them all! All requests covered in prayer.